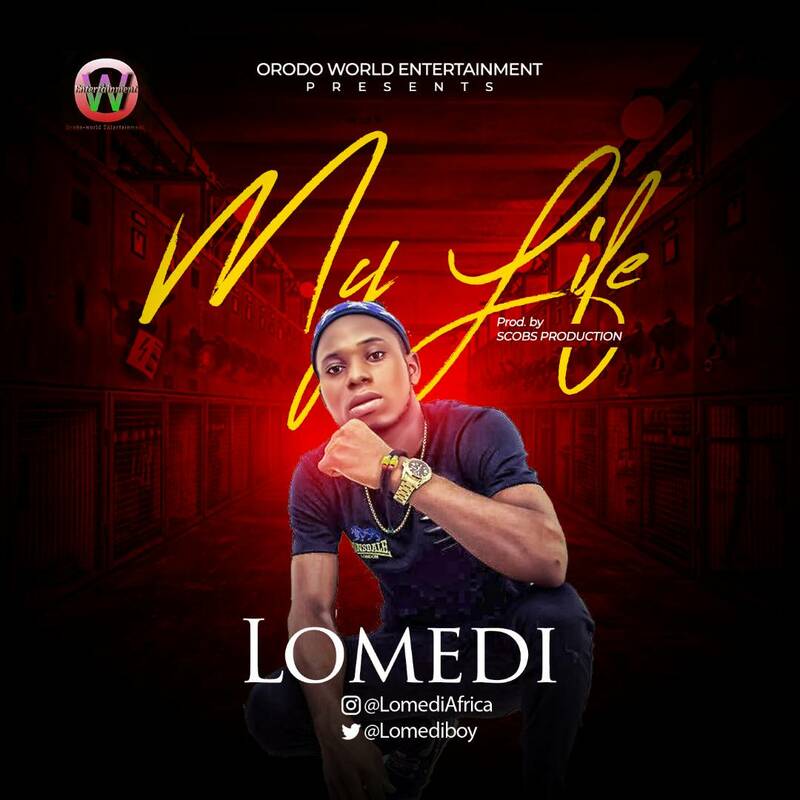 Orodo World Entertainment presents Hit artist Lomedi in his brand new single titled "My Life" produced by Scobs Productions. 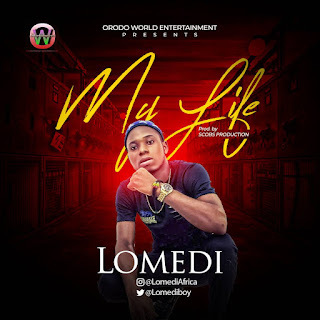 Lomedi is not new in the game, with release of singles like "African Lady' and "Rock Gbedu", this afro pop artist is taking over the music scene with one hit single at a time. Connect With Lomedi on Twitter: @lomediboy and on Facebook: Lomedi Onukwugha. Listen to ‘African Lady‘ and drop a comment.